Do you like Mr. Jump Husky? Share it with your friends. 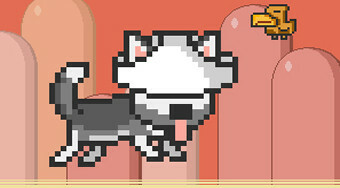 Jump over with the Husky obstacles and run to his beloved bone-scrub.